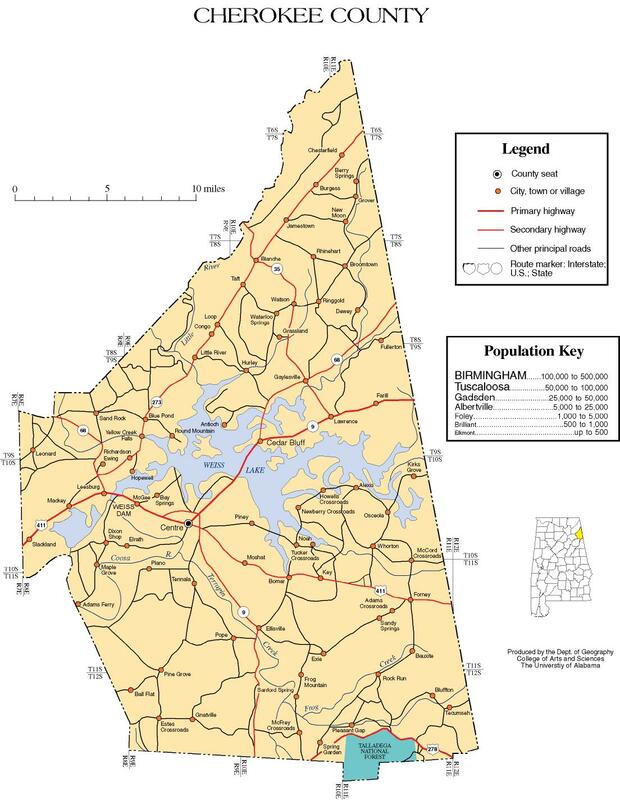 The Governor's Office notified the Cherokee County Commission late last week that the Alabama Department of Economic and Community Affairs (ADECA) has awarded the Cherokee County Sheriff’s Office a grant of approximately $5,000. The Sheriff's Office applied for the grant to help replace aging handguns used by deputies. According to Sheriff Shaver, some of the service weapons are nearly 20 years old and not in good condition. The grant will enable the Sheriff's Office to replace about half of their handguns. Shaver stated, "I appreciate the cooperation between the Sheriff's Office, ADECA, and the County Commission to make the purchase possible, which will make our deputies safer."